You have options when considering how to proceed with a legal matter. In addition to traditional litigation, out-of-court alternative dispute resolution (ADR) processes such as mediation and arbitration may be an option. Alternative dispute resolution typically provides you with a less expensive option for solving your legal problem than having your case heard by a judge or jury. At Spooner and Associates, P.C., we are able to provide a range of mediation and arbitration services for clients who wish to settle their disputes through this cooperative process. Mediation is a form of alternative dispute resolution (ADR) that attempts to find a solution to a legal problem that suits both parties. The mediation process involves the participation of a third party mediator who works to find points of agreement and help the parties agree upon a fair result. This is a process through which give and take may be required in order to reach the best possible result. At our firm, attorney Scott Spooner is our in-house mediator registered with the Georgia Office of Dispute Resolution. 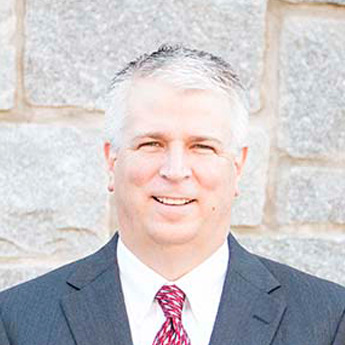 After receiving extensive training as a mediator, Scott focuses his attention on mediating family law matters (such as divorce and child custody), personal injury cases, and general civil disputes. In addition to our ability to provide a registered mediator, our firm can also represent clients in mediation proceedings regarding family law, personal injury and other general legal disputes. We have mediation facilities available in our Suwanee office or we can travel to other courthouses or ADR locations throughout the North Atlanta Metro Area and the surrounding counties. To learn more about mediation and the services that we offer, contact us at Spooner and Associates, P.C. today. We can schedule a consultation to determine how our services can solve your legal problem.